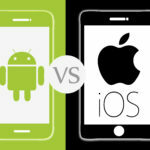 Searching for the right apps to support your business? There are many business apps allow you to stay highly productive and organized. 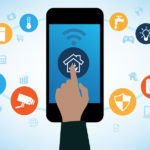 If you are working with a team, say a mobile app development team, you need the right communication tools to collaborate well, and business apps can do the same for you. In this article, we are going to discuss some top mobile apps, that allow you to stay highly productive. Here is the list of the top 20 best business apps we have shortlisted. Slack is a platform that allows you to collaborate with your team. You can manage to-do lists, assign projects to the right team members and interact with person or group directly, i.e., calls or messages. 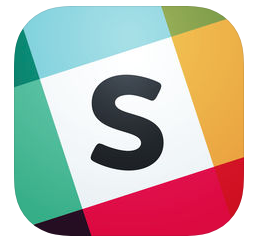 With the Slack app, you can manage all your documents efficiently. With this app, you can use other platforms such as google drive, dropbox, salesforce, twitter. Slack is all in one platform that you need to manage all your business activities efficiently. 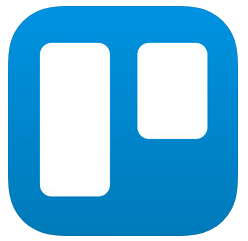 Trello is an incredible tool to manage projects with boards; this is an enjoyable way to handle your tasks, and you can control boards individually or along with the team. With Trello app you can upload photos or videos; you can add comments, or add attachments to your tasks. When we talk about the most popular communication tools for businesses, we can’t leave Skype apart. Some key features such as group IM’s or video calls; you can also efficiently manage participants by adding or removing them. 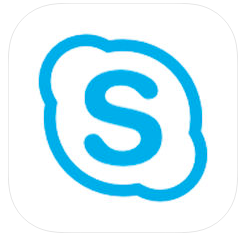 Skype is a platform that is trusted by millions of business owners. 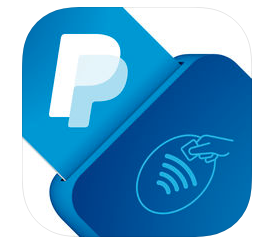 Paypal Here app allows you to get paid on your phone; you need to install the Paypal here app and connect your phone with the Paypal Here device. You need to configure the app to start taking payments, payments you can receive by swiping the customers’ credit cards. Paypal does deliver Paypal Here devices to your address. You can also search for online retailers such as Amazon, eBay and buy tools from there. With Paypal Here, you can take secured payments on the go. With the Quickbooks Accounting app, you can organize all the booking related stuff, and it generates invoices to keep track of who has paid you and who owes you the money. If you have expense invoices available, you can take the image and attach with the expenses. You can track your profile and loss account, manage cash-flow and expenses. 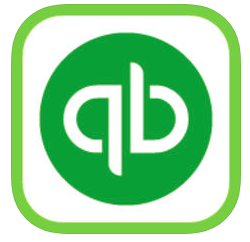 Quickbook app is a complete accounting tool you need for your business, so when it’s the tax-time, you are well prepared. You can share Quickbook account access with your accountant and get the accounting done efficiently. Sales Force is a productivity app that connects your day to day tasks. 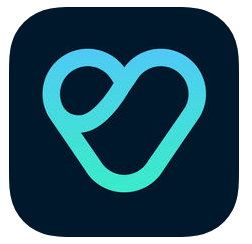 This app allows you to schedule events, and you get notified on the scheduled date and time. 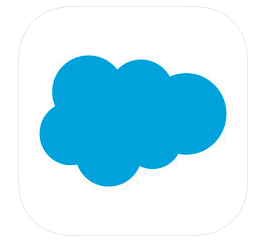 The key benefit of using Salesforce app is you get real-time updates on your phone. You also get all your business performance reports in the app. Team collaboration is also comfortable with the Sales Force app, and this app helps you to manage all your customer lists with ease. Sales Force is an app for advanced users, who want to manage their simple or complex business tasks, you get all the performance reports in the app, overall it’s a good app for project management. 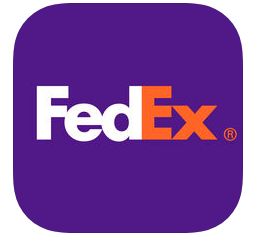 FedEx is an app to track all the shipment related stuff with ease. With the FedEx app, you can create shipment labels, request pickups, considering you have a shipment account with this app. FedEx app provides all the shipment in a list view so that you can manage all the shipment details through this app. If you subscribed to FedEx delivery manager app, you would be overwhelmed with some additional features, such as you can hold a package at FedEx location, sign for the packages that require your signature or vacation hold. Delivery manager service is currently available for the US residential only. FedEx app automatically updates shipment details with the notifications; overall FedEx provides a complete shipment solution for the business needs. GoToMeeting app provides an efficient way to manage all your meetings. When you schedule a meeting with this app, all the invited users get an alert on scheduled time. 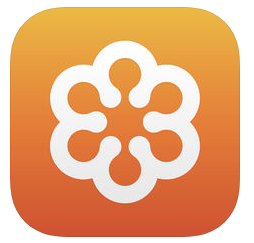 With GoToMeeting app, you can do audio/video calls with the other users. This app has a video conferencing feature, and this allows you to add up to 6 people as of now, device sharing is also available when you in a meeting. 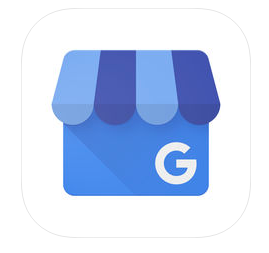 Google MyBusiness is an app to control your business information in Google Search, Google Maps and Google Plus; this app also provides the customers’ insights of users searching for your business. With this app you can manage your reviews, you get a notification when a customer shares a review of your business, and you can respond to customer reviews with this app. 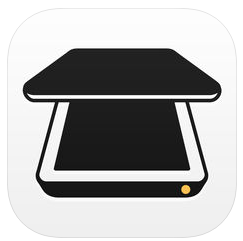 The iScanner app is a powerful scanning tool for scanning documents; this app allows you to convert scanned documents into pdf or jpeg formats, you can also do e-sign with this app in just a few steps. The iScanner app also has a password feature to protect essential documents by locking specific folders or secure the entire app. Basecamp is a handy tool to manage your company projects, here you can create chat rooms, and add your team members as needed; you can create milestones for your projects, assign to-dos to your team members. Basecamp provides an efficient way to complete your project tasks; you get email notifications when your team members chat, comments or assign milestones. 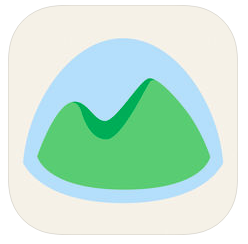 You also get a weekly digest for your Basecamp activities, milestone details, etc. OfficeSuite is an app that allows you to organize all your documents at one place, and it is compatible with the Microsoft word documents such as Microsoft Word, Excel and Powerpoint; you can also manage your pdf documents with ease. This service comes with the 15 GB free data storage; it also supports Google Drive, Dropbox, and OneDrive. This app offers some premium features such as password protection for documents, pdf to word conversion and some more customization options for your records. 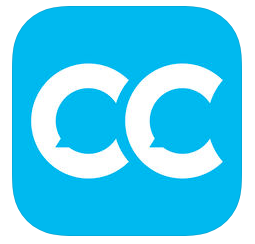 CamCard is an app to manage your business cards, you to exchange all your business cards with ease. When you receive a business card, you get all the details of that user, and it saves in your app. 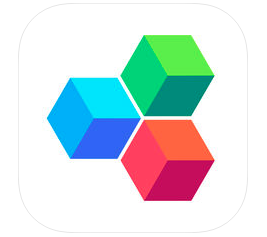 CamCard app syncs all the business cards among different devices. Dropbox offers secure cloud backup for your files. Sophisticated business professionals will appreciate the efficient cloud storage management provided by Dropbox. 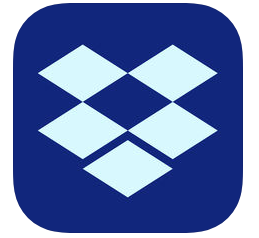 Use Dropbox for data backup, file sharing, as well as file synchronization, get access to all your documents, photos and videos remotely wherever you go. Even though LinkedIn has been around for a while, the latest upgrades have made the app even more useful and fasted. 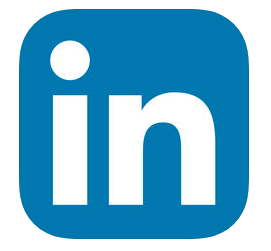 LinkedIn has the world’s largest professional network; the LinkedIn app is also seamlessly integrated with the site. The LinkedIn app is a valuable tool to stay updated with your connections. SnapSeed is a great photo editing app. 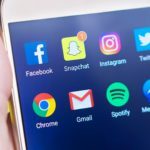 Businesses that need to post photos on social networks like Instagram, Facebook, Pinterest can quickly edit pictures using the Snapseed app, you can create incredible graphics assets for your blog posts as well. 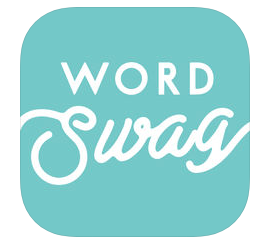 Wordswag is an excellent tool for typing over images with fantastic word art. Businesses utilizing sites such as Pinterest and Facebook can now post pictures with creative typography. Wordswag is also an excellent tool to create graphics for your blog or to produce high definition images for printing. 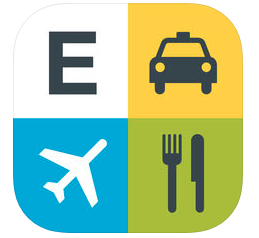 The Expensify app is an excellent expense report app. 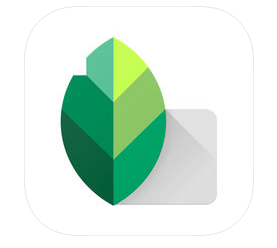 Filing an expense report can be such a pain since it is so difficult to keep track of receipts, this app’s smart scan feature allows you to take photos of receipts and upload for processing. Generating expense reports has never been this easy. Shopify is an app to track your sales and to manage your orders, all the sales details you can share with your team. With this tool, you can handle your customers’ request and contact your customers. Shopify app allows you to manage all the products and collections; you can manage tags on your products or collections. You can create marketing campaigns easily, with Shopify app, you can create Google campaigns or Facebook Ads campaigns. 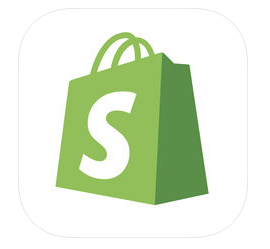 Overall Shopify is an excellent app for you if you sell products online. A business traveler will find Localeur quite useful, get local recommendations about your destination from a community of locals living in these areas. They will provide insights about places, restaurants, etc. When you are on business or leisure trips, you can ask the Localeur community, and you can save these places in your favorites. This app is handy when you are traveling to a new city. 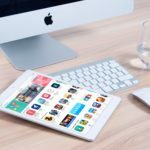 If you have suggestions for any other best business apps, that you feel should come in this list, please comment on this article.